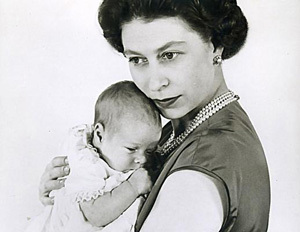 Princess Elizabeth Alexandra Mary was born on April 21, 1926, in the Mayfair section of London. 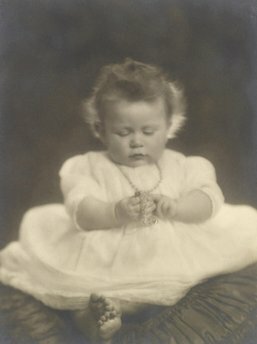 She was the first child of Prince Albert, Duke of York, and Elizabeth Bowes-Lyon, Duchess of York, who would later become King George VI and Queen Elizabeth. 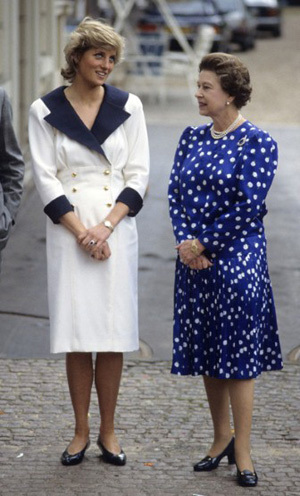 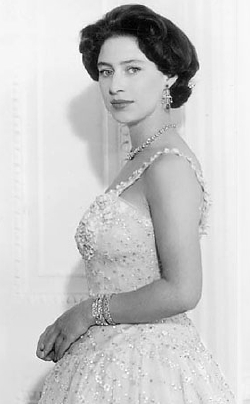 Her younger sister, Princess Margaret, was born in 1930. 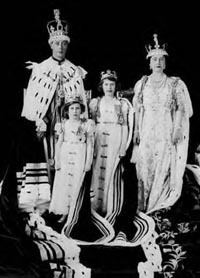 As a child, Elizabeth was educated at home by her mother and a governess, Marion Crawford. 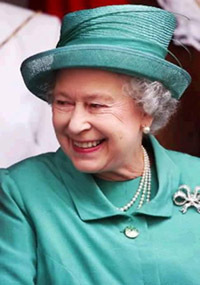 She received her advanced education through private tutor Henry Marten, who worked for Eaton College, as well as other private instructors. 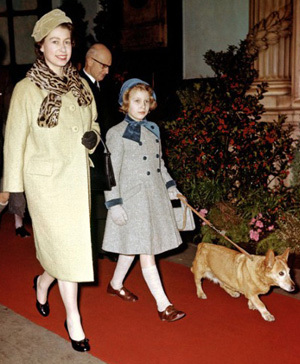 During the first year of World War II, Elizabeth and her sister were moved to various locations, finally settling in Windsor Castle in May 1940. 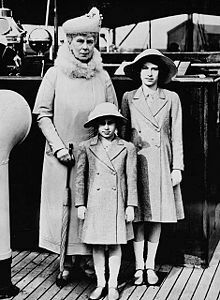 Concerned for her safety, many suggested she and her sister be relocated to Canada, but this was rejected by her mother, who would not send the girls off alone and wouldn't leave her husband, the king, knowing that he would never leave the country in its time of need. 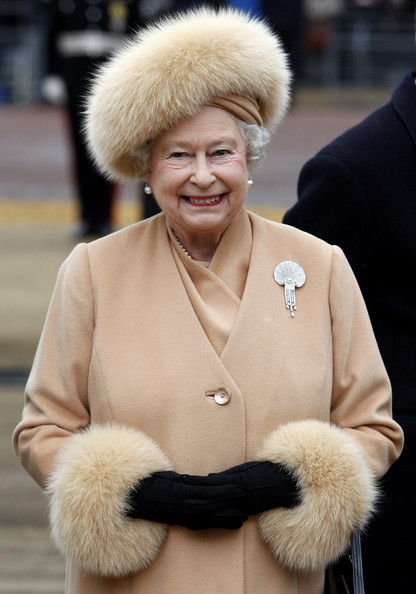 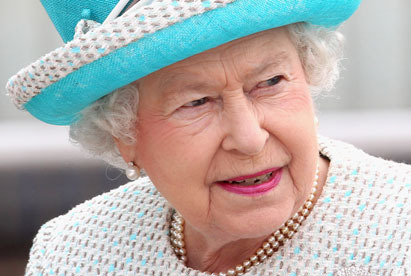 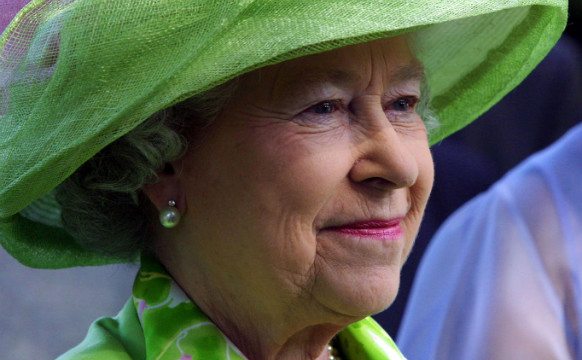 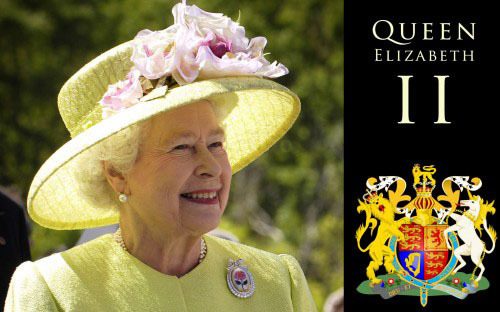 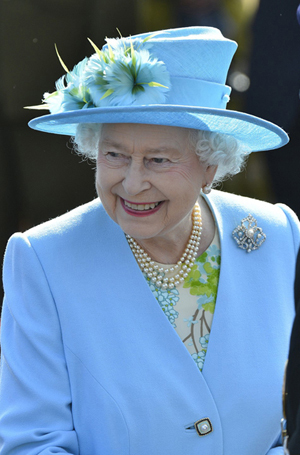 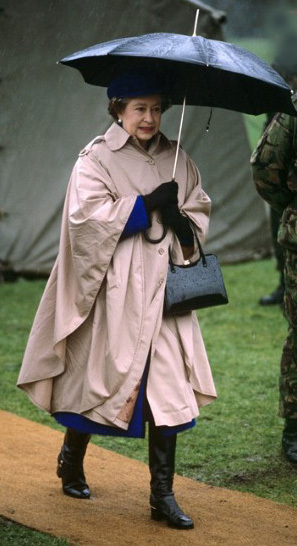 It was in 1940, from Windsor Castle, that Elizabeth made her first radio broadcast during the BBC's Children's Hour. 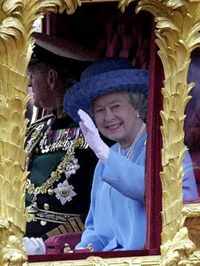 Speaking to the children of Britain who had been evacuated from the cities, Elizabeth assured them that & in the end, all will be well. 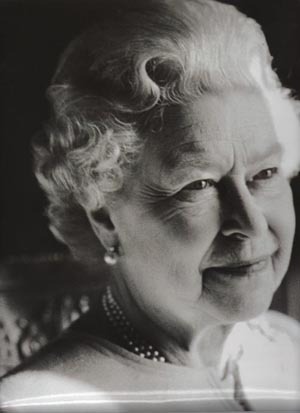 In 1945, at the age of 19, she joined the Women's Auxiliary Territorial Service, and was trained as a driver and mechanic. 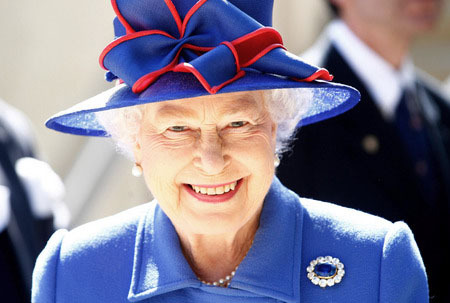 She is the last surviving head of state who served in uniform during World War II. 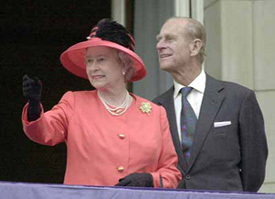 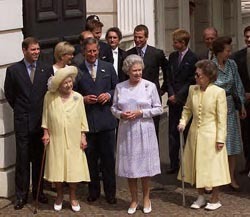 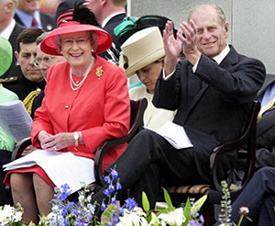 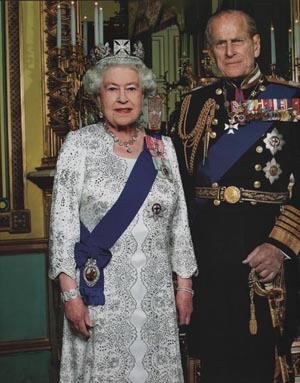 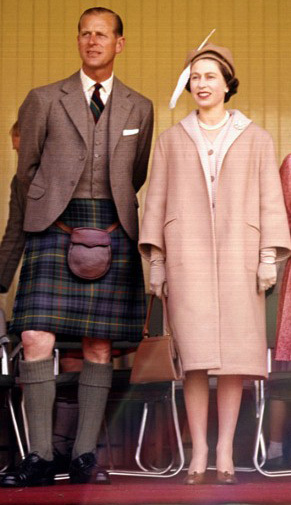 Elizabeth met her future husband, Prince Philip, when she was 8 years old. 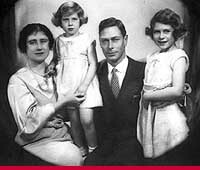 They met again at the Royal Naval College in Dartmouth, England, in July 1939, whereupon the 13-year-old princess fell in love with the 18-year-old prince. 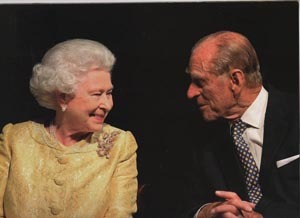 They exchanged letters for a number of years, and on November, 20, 1947, they were wed.
and a daughter, Anne Elizabeth Alice Louise (b. Aug. 15, 1950). 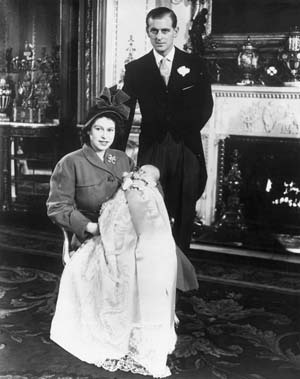 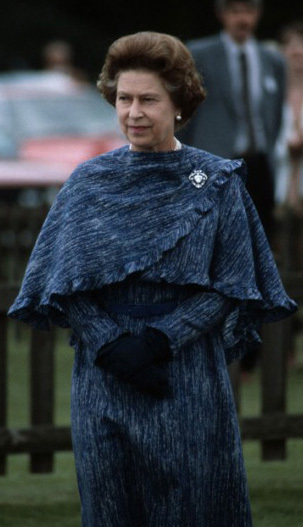 In the years following the war, Elizabeth's father, George VI, fell into declining health, and she frequently stood in for him at public events. 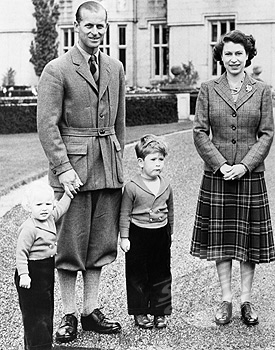 On February 6, 1952, George VI died while Elizabeth and Philip were touring Australia and New Zealand. 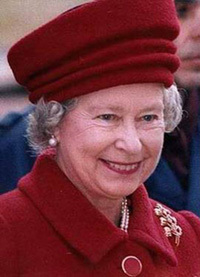 Elizabeth quickly returned home. 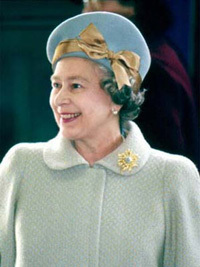 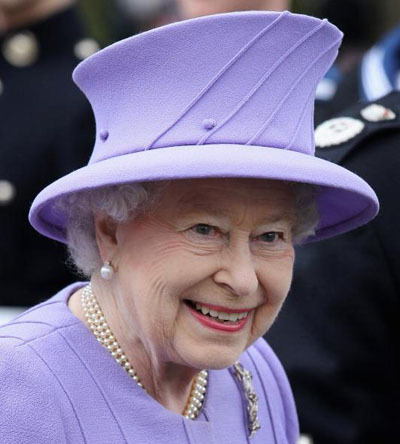 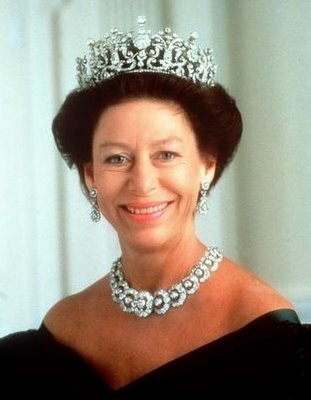 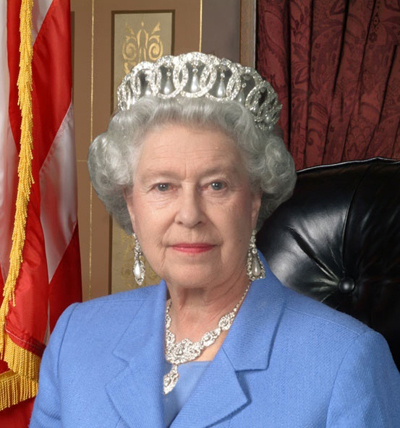 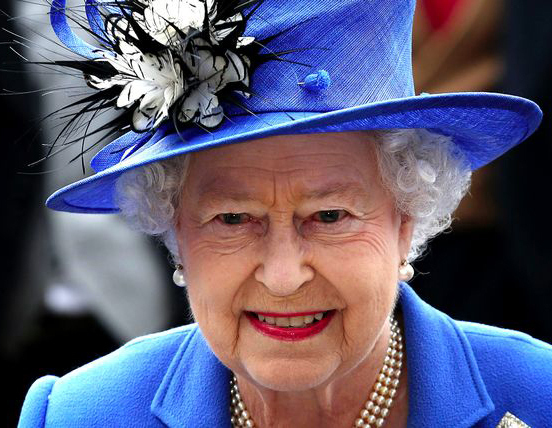 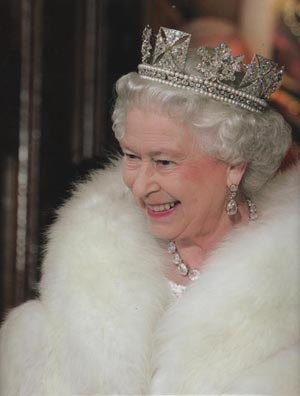 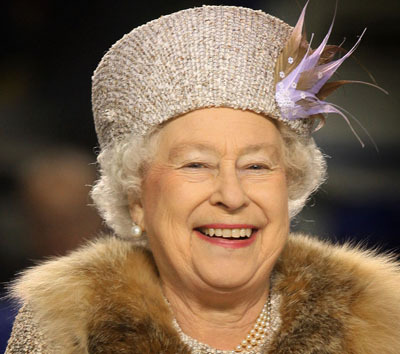 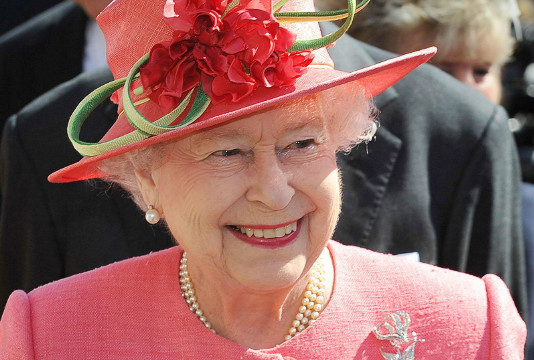 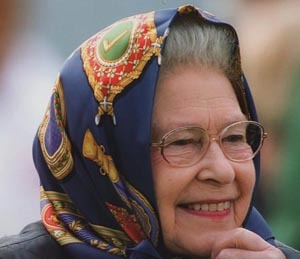 On June 2, 1953, she was crowned Queen Elizabeth II in Westminster Abbey, in a televised ceremony. 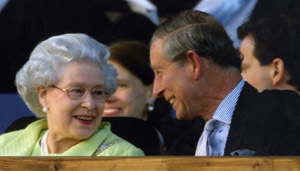 Millions watched the event, with millions more listening on the radio. 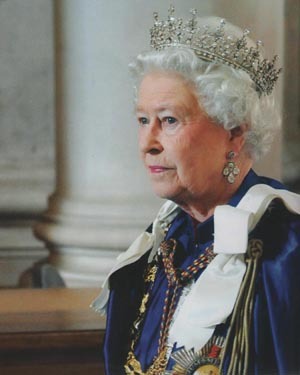 This coronation gave her the responsibilities of a queen regnant, possessing and exercising all the powers of a monarchical ruler. 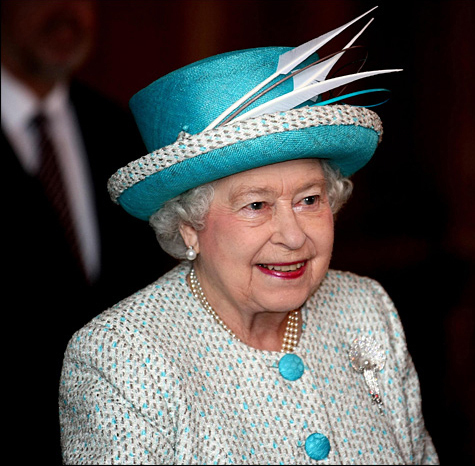 As a constitutional monarch, however, Queen Elizabeth is politically neutral and, by convention, her role is largely ceremonial. 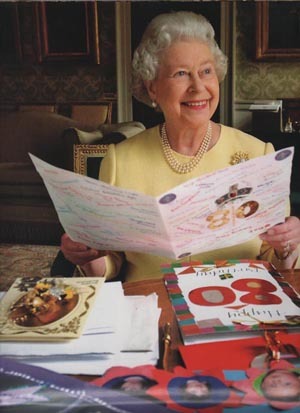 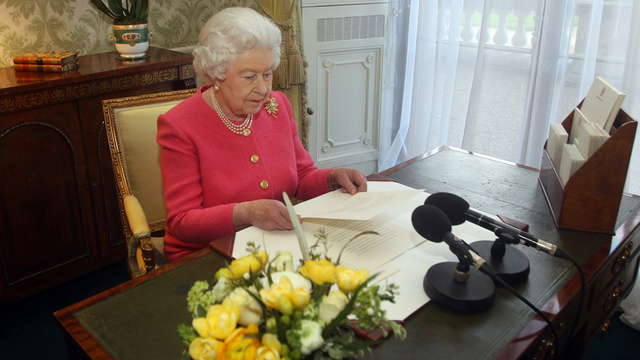 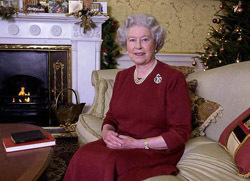 As head of state, Elizabeth maintains close contact with the prime minister in weekly meetings and receives daily reports on the events in Parliament. 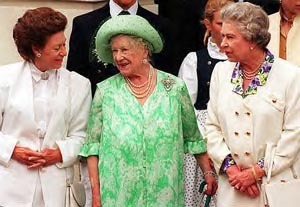 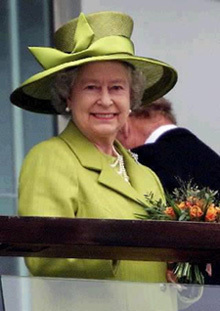 Her duties include leading all branches of Great Britain's military, and she is the president or financial supporter of more than 700 organizations.